Finally, there's a place to go to get your Nutella fix at almost any time of day. Not in the Tri-State Area? (Or Chicago, where there's also an Eataly Nutella Bar!) These five decadent recipes will satisfy your Nutella needs. DIY Nutella has never been easier with this creamy and chocolaty recipe. 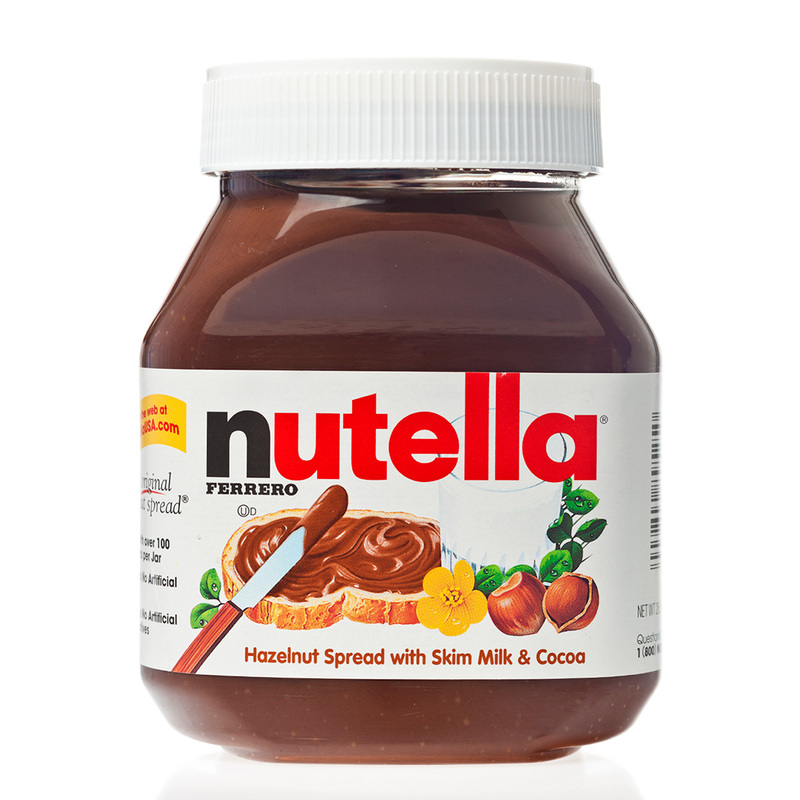 So you can recreate Eataly’s Nutella fountain at home, of course. Here, browned butter is added to crêpe batter for a subtle, nutty flavor. This simplified take on star chef Alain Ducasse’s labor-intensive candy bars uses store-bought ice cream and Nutella.